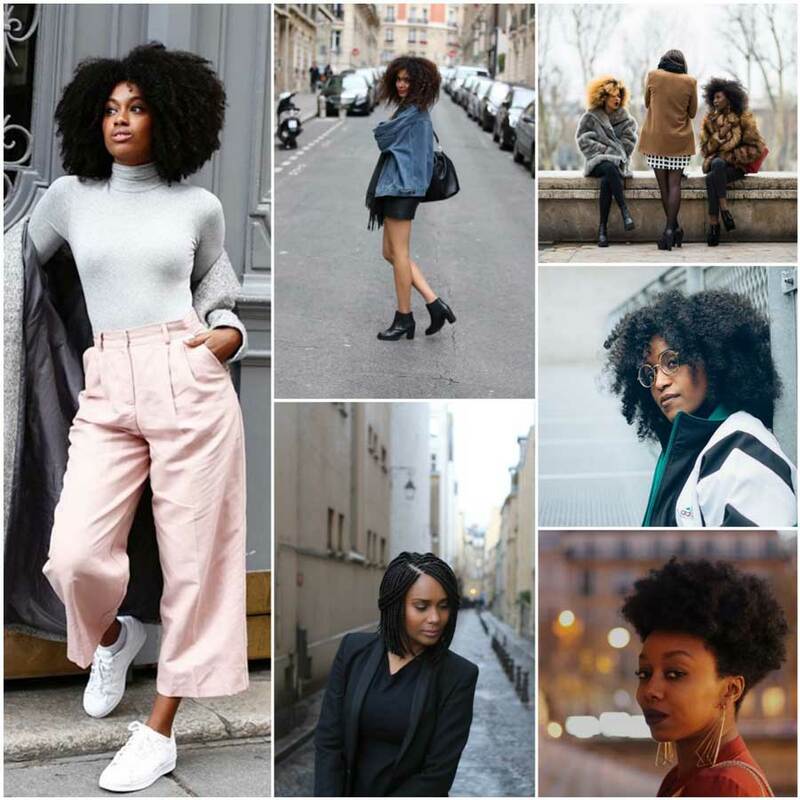 More and more I am starting to see Naturalistas rocking their kinks and curls in Paris. When I first arrived here, there were very little options in terms of places to go to get my natural tresses done. 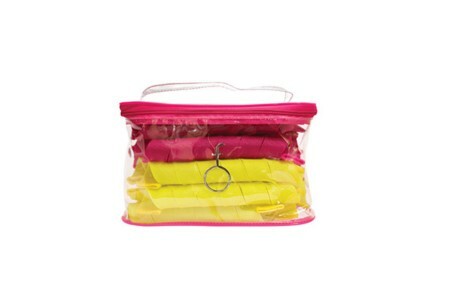 Black Beauty Bag, French beauty and fashion blogger was ahead of the game in terms of natural hair in France, and one of the only resources I could find at the time. Luckily, things are starting to improve, now there are events dedicated solely to Natural hair, salons, and even a new book by Rokhaya Diallo–Afro, which is a series of portraits that captures a wide range of people rocking their natural hair in all forms in Paris. If you tend to do your own hair, in fear of putting your tresses in someone else’s hands don’t worry you will be able to find places to take care of your hair in Paris. Living here for over four years, I have managed to do my hair on my own and find products. But there have been times I needed to get my hair done by a professional, or just merely didn’t’ feel like spending hours on my hair. I am very picky when it comes to who touches my hair, but I have been lucky to find several salons in Paris, that have managed to do a great job! People often ask me where they can get their hair done in Paris or where to get products. 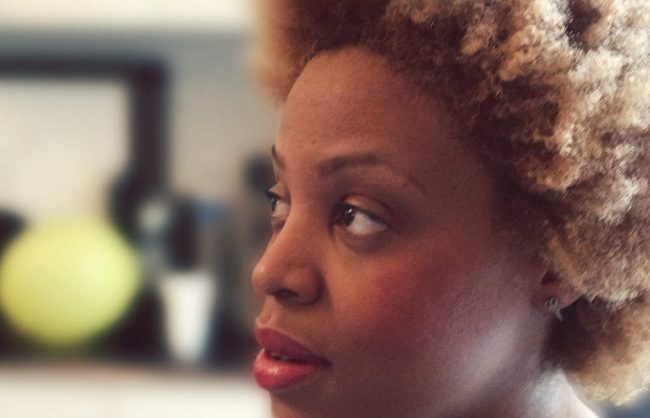 So I decided to put together an insightful guide for all your natural hair care needs. 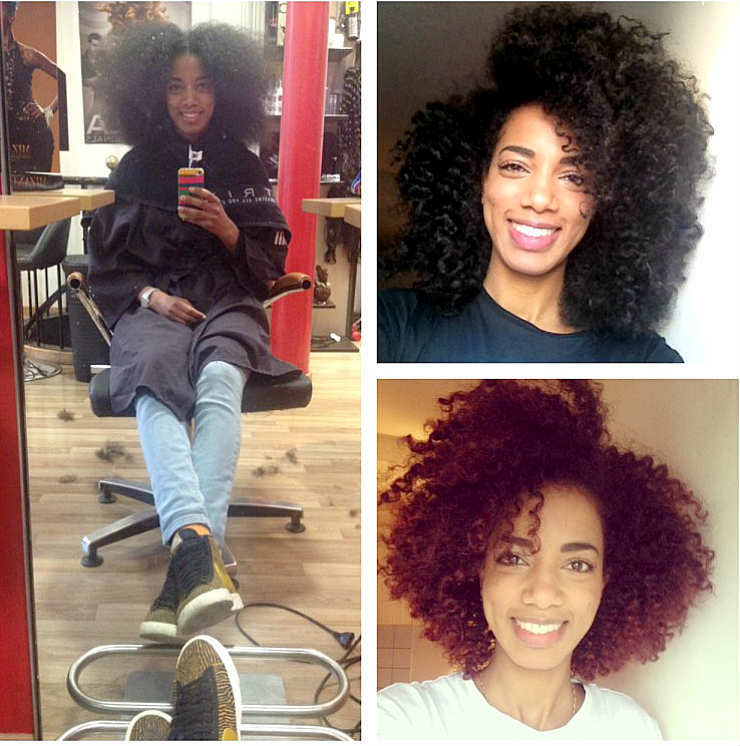 Nicole Pembrook is an American stylist who is originally from San Francisco and has lived in Paris since 2001, and opened up her own salon in 2007. She specializes in all hair types, and really focuses on maintaining healthy hair. 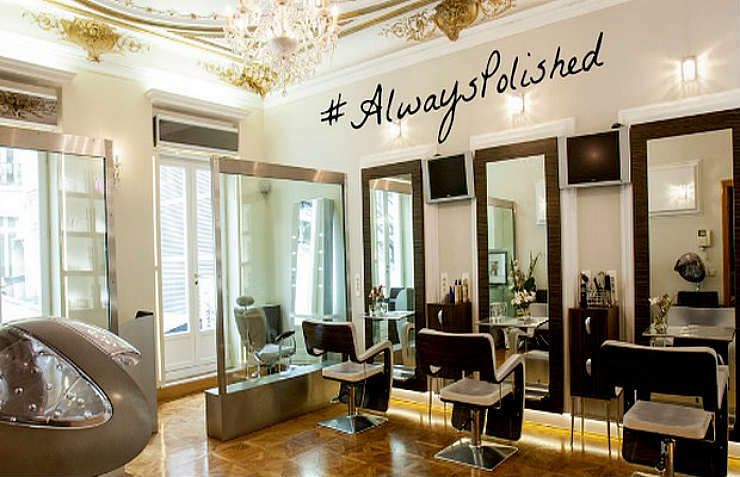 The salon is located in one of the galleries of the Champs-Élysées and it is a nice little oasis to sit back relax and let someone else take care of your hair for a change. More about Polished Hair here. Belle Et Nubian’s is a small salon in the 17th. I usually go here to get a ‘soin’ (deep condition) and natural hair styles either twists, or a blow out to play around with some stretched hair styles. The services they offer are reasonably priced and you’re usually able to get in and out of the salon in a decent amount of time. NOTE: Ask for Sandra, she is the stylist I always go to, she is great! 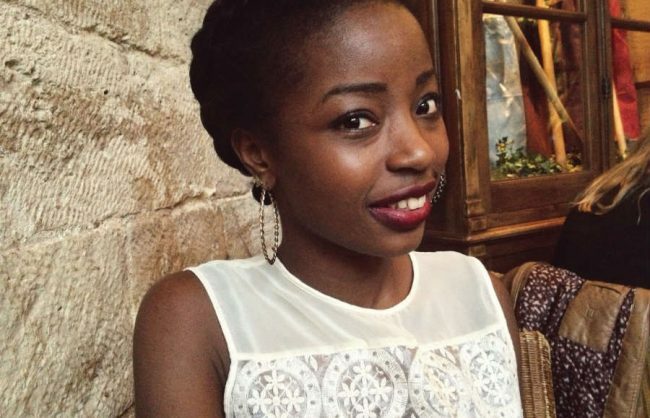 Dydy is originally from Martinique, based in Paris. 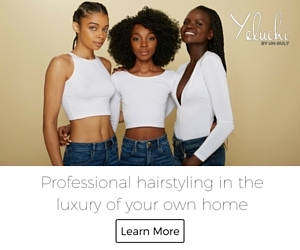 She is passionate about natural hair, and specializes in providing individualized care to your hair, shows you fun styles to vary up your hair dos, and even provides you with a list of products to use in you hair regimen that are specific to your hair type and or hair goals. Location: Appointments are at Dydy’s home, so you can make an appointment on her FB page. 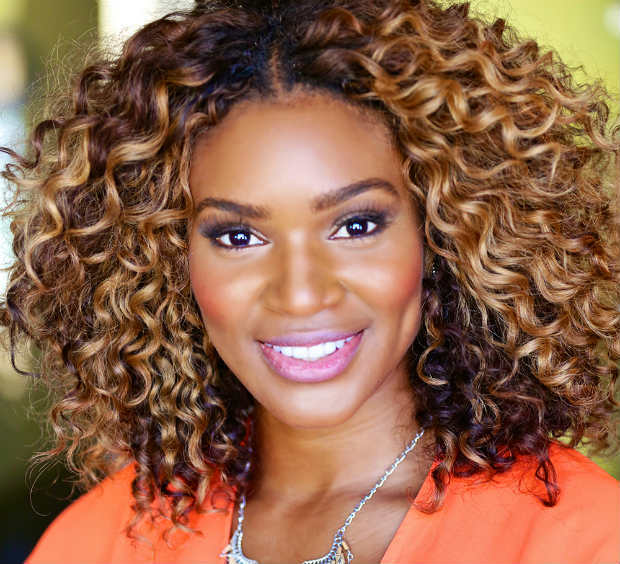 Services: Natural hair care, cuts, color, she specializes in natural hair styles for weddings as well. 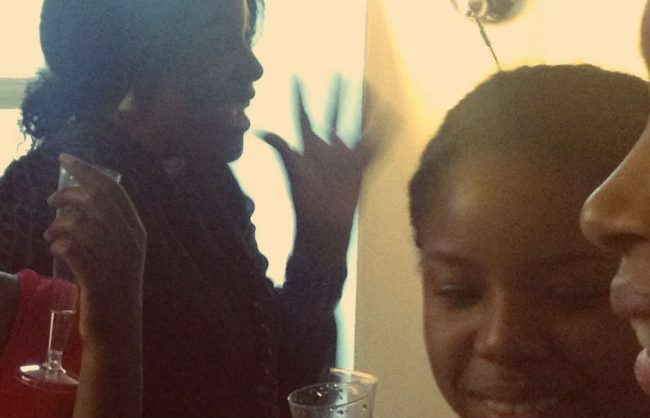 Salon D is a new salon that opened up fall 2015 located right near République. The owner of the Salon Djeneba is originally from Senegal and specializes in taking care of natural hair as well as other hair types. I highly recommend getting a deep condition at Salon D, they use an in house concoction of essential oils and other secret ingredients, and then you sit under a steamer to really penetrate all the moisture into your hair. The ambience in the salon is really cozy as well, you can have tea, paint your nails, and peruse the many interesting books they have related to Senegal history. I haven’t tried Solivans Hair personally, but it has been recommended by one of my friend’s: Dejavutheblog. Solivans Hair specialize in natural hair as well as all hair types. My friend has gone their specifically to get her hair colored and cut and was very happy with the result! 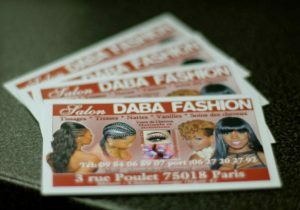 In the Strasbourg St. Denis area you have your choice of braiding salons. However, if you’re looking for a specific place to go, I would recommend Daba fashions, they are fast, and you leave with a beautiful head of the braids of your choice. Salon D, mentioned earlier, also has braiders. I recently got my hair braided there and I was very happy with the result. Looking for a place to help you maintain and care for your dreadlocks? 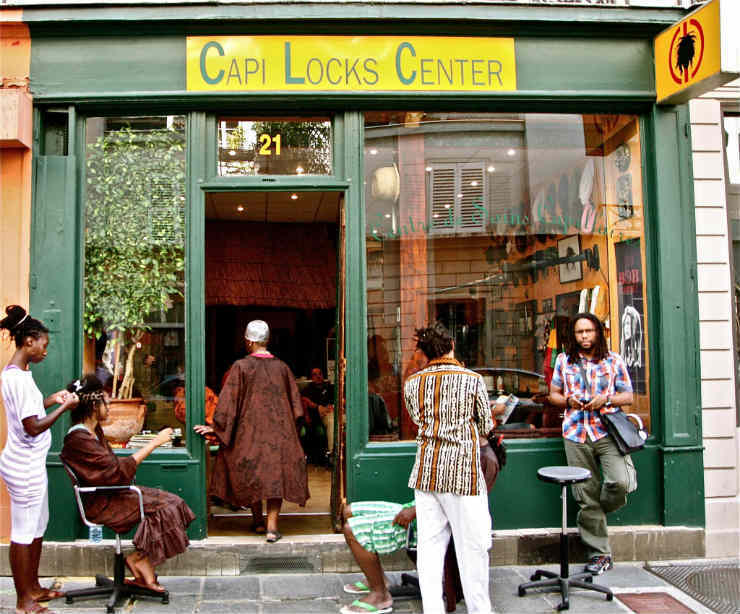 Capi Locks Center is a unique salon in Paris dedicated to dreadlocks for men, women, and children. 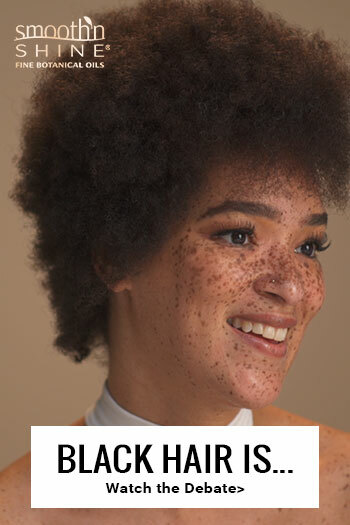 Where to get hair products for Black hair in Paris? 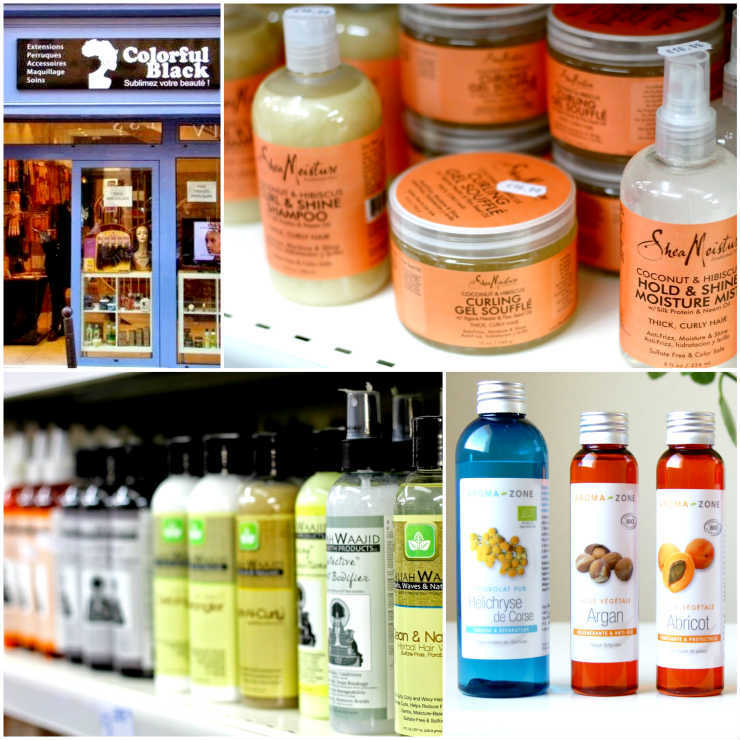 Aroma zone: is located in Saint-Germain-des-Près and is the best place in Paris for DIY hair care. 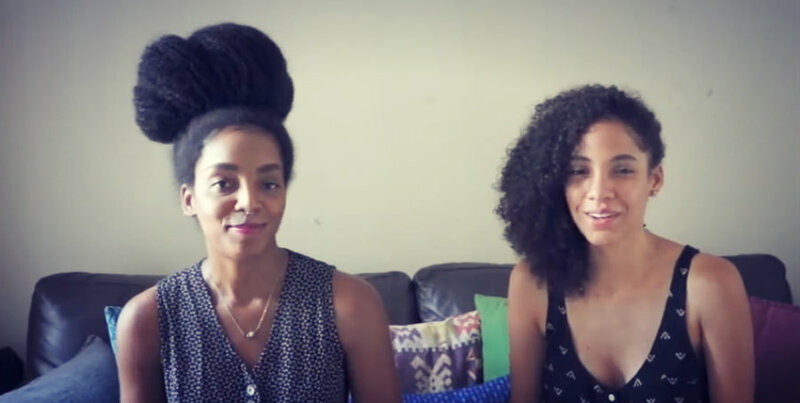 They have pretty much all the natural hair care essentials you can think of from glycerin, to castor oil, olive oil, avocado oil, aloe vera, mango butter, shea butter. The area near Chateau D’eau/ Strasbourg Saint Denis has many beauty supply shops where you can get supplies for your hair ( blow dryers, combs, etc) in addition to products. Hope you find this information useful. 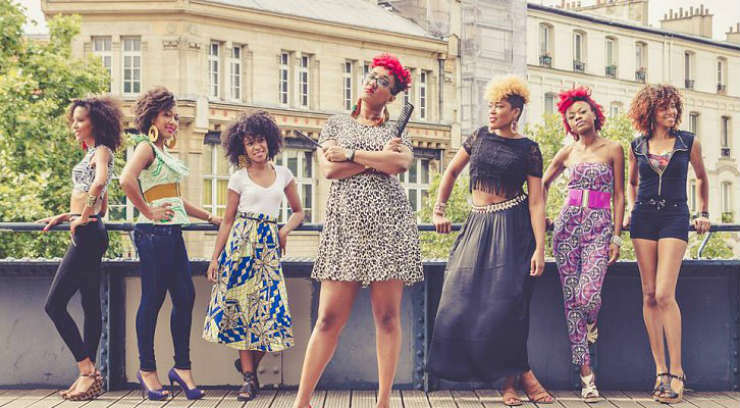 Don’t hesitate to add other places you recommend in Paris for Natural Hair in the comments below!